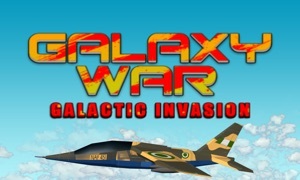 A fun & exciting classic arcade space type shooter game. 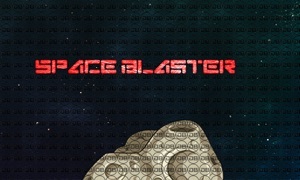 - Swipe the Apple TV remote to drag the player ship freely through space. 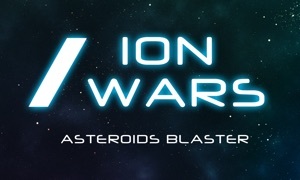 - Clear the path by blasting away asteroids and enemy ships. 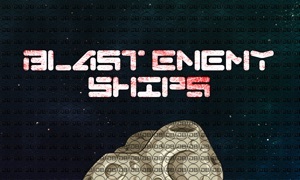 - Enemy ships fire back so be cautious and avoid their missiles. 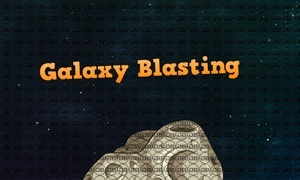 - Destroy asteroids to collect shield power-ups and blast away the enemy ships and collect additional weapons. 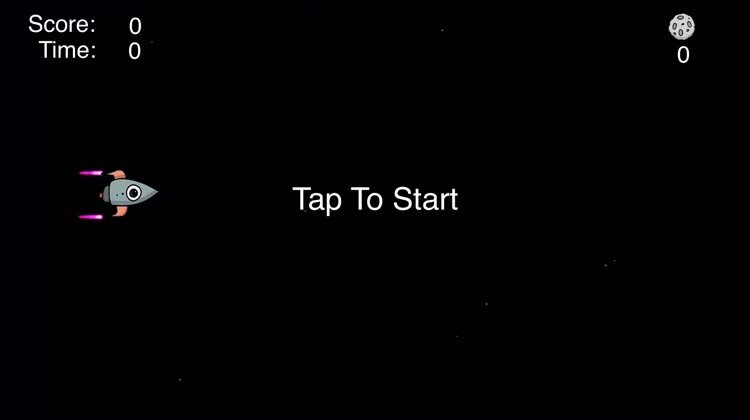 Challenge your friend. Show who's boss!